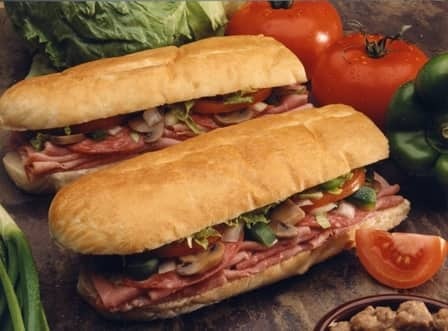 Well-established fast Italian restaurant franchises in Goshen & Elkhart, Indiana. Current owners have done a great job of building a loyal base of diners that frequent the restaurant on a regular basis. All systems are operating well and the new owner will enjoy walking into a great running business. The price includes two location and is an excellent opportunity at a very affordable price! Facilities: Both locations are located in strip centers on heavily travelled streets.